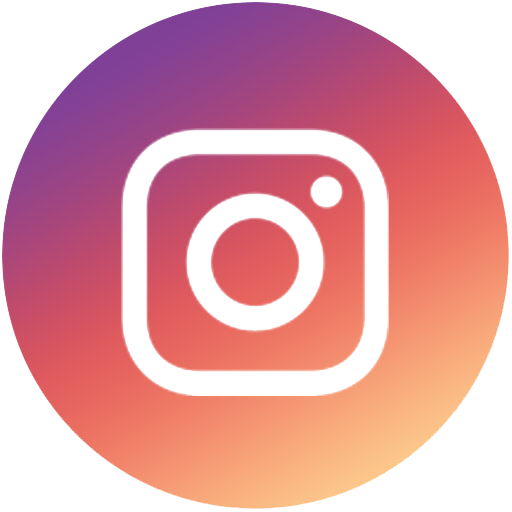 We’re back! 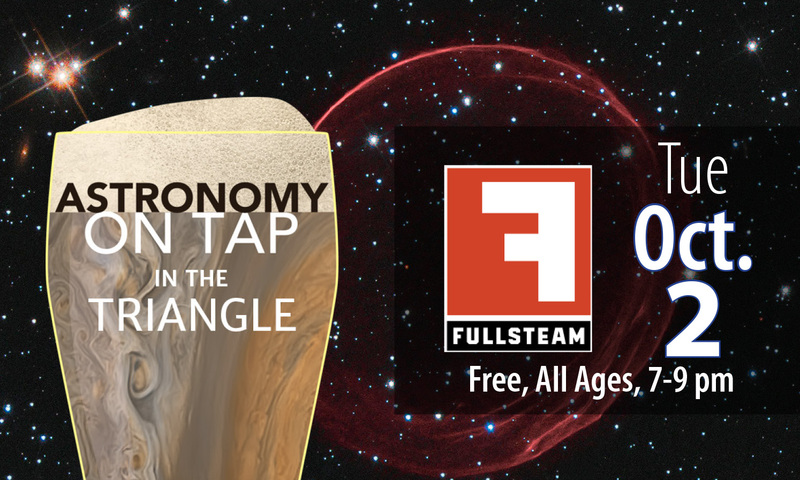 Astronomy on Tap Triangle, our North Carolina chapter of short, engaging talks about astronomy over beer, is returning to the taproom of Fullsteam Brewery in Durham, NC for our ninth event on Tuesday, October 2. On Tuesday Oct 2 we’ll hear from two professional astronomers in the Triangle about cosmic catastrophes, and tracing the birth and death of stars in computer simulations. 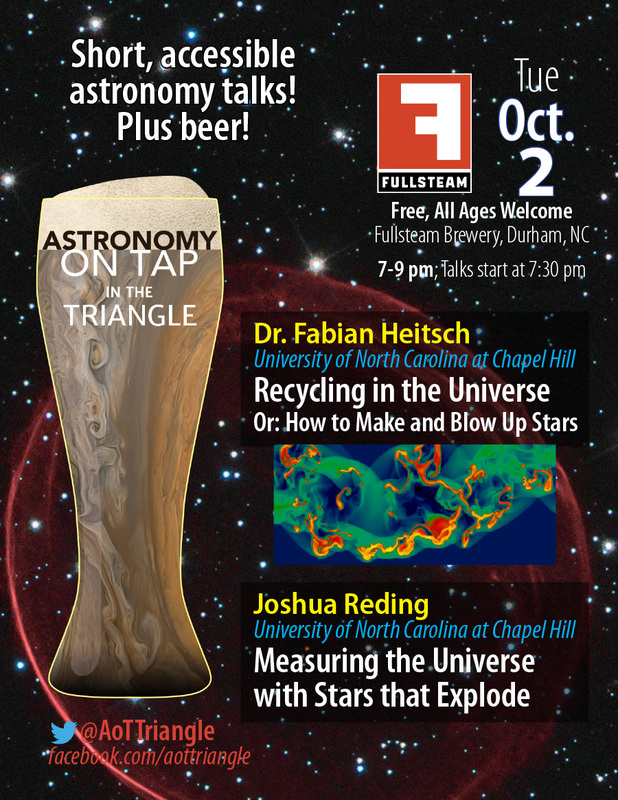 Dr. Fabian Heitsch*, Associate Professor of Physics & Astronomy at UNC Chapel Hill, will tell us how we can gain insight about how stars form via computer simulations, which is in a way the only type of experiment in astrophysics where we can change parameters. Joshua Reding**, a graduate student at UNC Chapel Hill, will then explore how we observe exploding stars to measure out vast distances in the Universe. 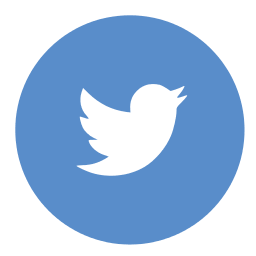 *Dr. Fabian Heitsch is an Associate Professor in the Department of Physics & Astronomy at UNC Chapel Hill. Dr. Heitsch is a computational astrophysicist who runs the Astrophysical Fluid Dynamics Lab at UNC. He studies the physics of Galactic and extra-galactic star formation, the dynamics and physical processes of the interstellar medium between stars, as well as turbulence and how chemicals mix as stars form. Dr. Heitsch received a BS in Mathematics & Computer Science from the University of Munster, an MS in Physics from the University of Bonn, and a PhD in Physics/Astronomy from the University of Heidelberg in Germany. 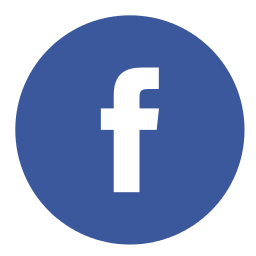 He has worked as a researcher at the Max-Planck-Institute for Astronomy in Heidelberg, the University of Wisconsin-Madison, and the University of Michigan before joining the faculty at UNC Chapel Hill in 2009. **Joshua Reding is an astronomy PhD candidate at UNC Chapel Hill working on Type-Ia supernova progenitors with the research group led by Dr. Chris Clemens. Joshua is a regular used of the 4.1-meter Southern Astrophysical Research (SOAR) telescope on Cerro Pachon, Chile, observing the endpoints of stars and binary systems known as white dwarfs. He received a Bachelors in Astronomy/Physics and Philosophy from Colgate University and is very much a fan of good Scotch whiskey.